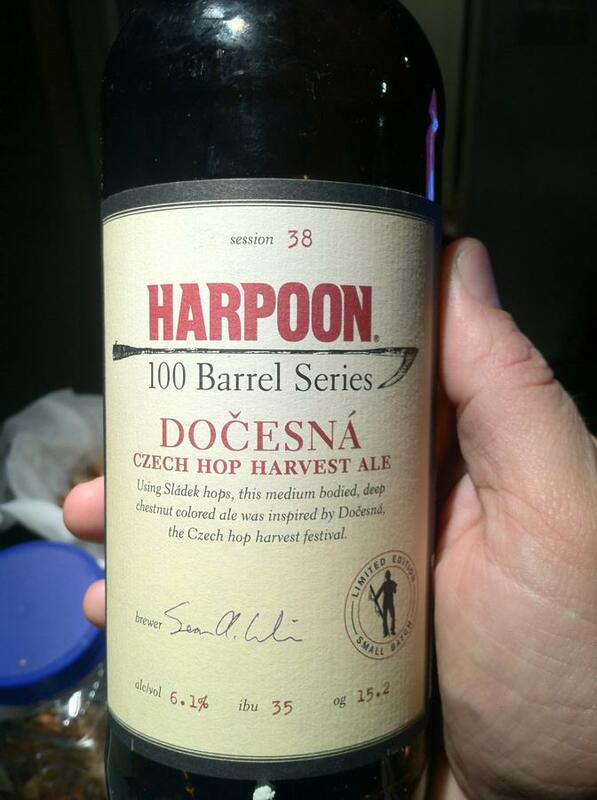 Session 38 in harpoons 100 barrel brewers series. Very nice beer. Amber in color with a really interesting malty sweetness up front followed by a hop kick and long dry complex finish. I really liked this one. 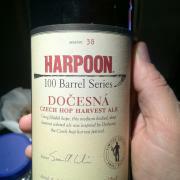 Hats off to Harpoon. Nice unique upload.